Last month, I have promised Mama that I will buy a generator for our house before the end of June as a preparation for the inevitable long power outages of the rainy days. So when I finally got my first ever pay from my new work, I have informed her that our most awaited trip to Raon would be finally happening. LOL I had been anticipating this moment, and I even shared this silly story to my nephew that I grew up envious of his godfather (and my brother’s friend) having a generator during the frequent blackouts of the early 90s (which prevented me from watching The Uncanny X-Men on Friday nights). I had considered getting one last December and I already canvassed for the home-use ones in malls. But my Kuya advised me to try buying from Raon instead from malls because the prices on the former were almost half from the latter. So after lunch, we travelled all the way to Manila to find the best deal around. 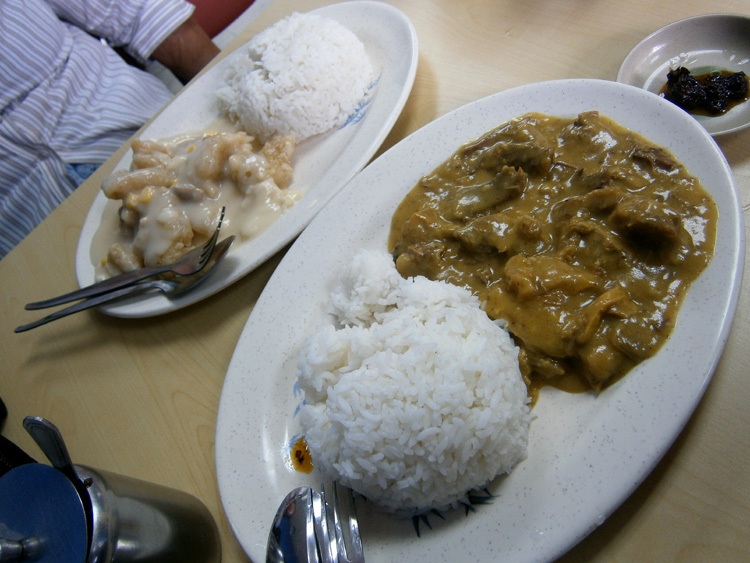 We first dropped by Quiapo Church, then to Binondo to introduce Mama to my most favorite place in the area: Wai Ying! I thought I ordered enough for both of us,but apparently, they were still too much. Aside from the usual rice meal, I just ordered four pieces of siomai and steamed tofu but Mama did not even touch a siomai, not until we were almost done eating. She was so full so I just pushed myself to finish what was left because I never feel good not finishing what’s on my plate. 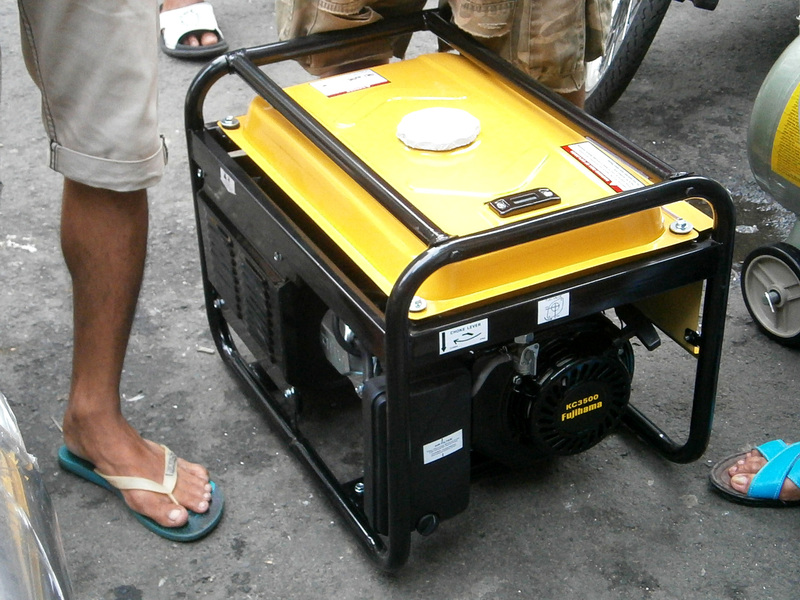 Anyway, we were also to buy several things aside from the power generator, especially LED flashlights. Coming from the street where Wai Ying was, we reached Soler street and saw lighting stores. We were specifically looking for rechargeable LED flashlights that do not cost an arm and a leg. I don’t know what was the exact name of the store, but it was almost near the street going to Arranque where we found this store. It was originally sold at Php 280 a piece, but we were able to haggle at Php 250 since we would be getting four. We then dropped by the pet supplies Mecca of Manila. I’m not really too pleased to see cage upon cage of animals, but what can I do. =/ Anyway, we were to buy cat litter for Miso and Mama’s quick math identified that we were to get a better deal here than PureGold. But what surprised us was the price of the same multivitamins we buy from Marikina. 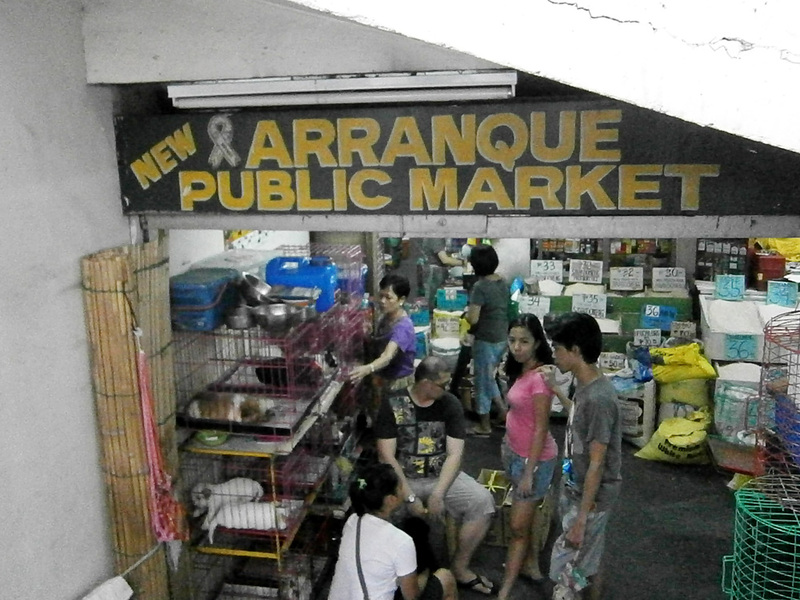 A bottle in Arranque was sold for Php 170, while it was sold for more than twice at Pgp 350 in Marikina! I bought two bottles because one would probably last for less than two weeks. I’ll just go back to Arranque next month to buy more of these. 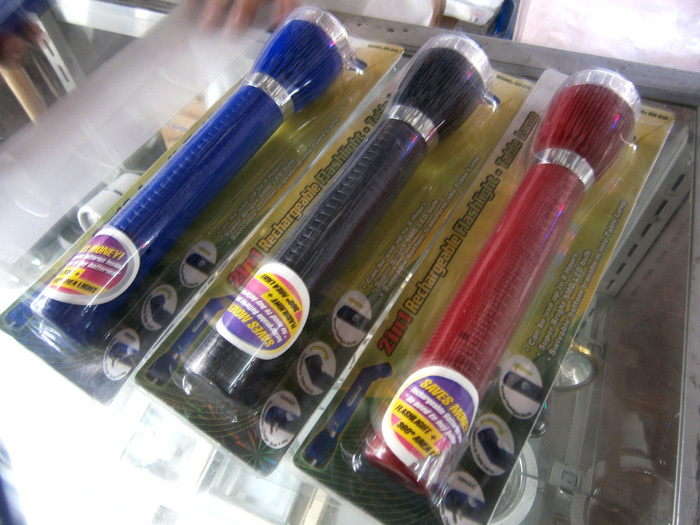 And finally, the most important item that led us to visiting Manila in the first place. We were not too sure if the ones sold in the area were brand new and not refurbished, so we were careful in choosing which store to buy from. 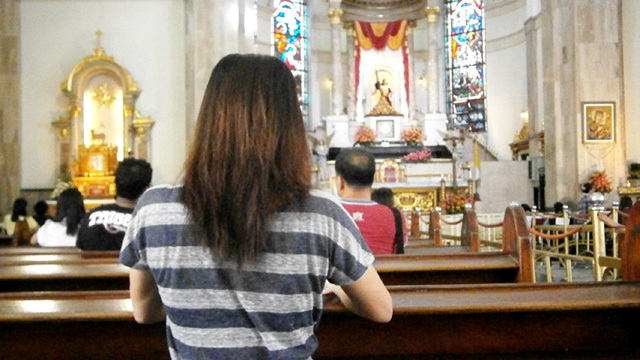 We were almost at the point of buying a 3200W one from a store near Quiapo church, but they refused to give in to our price so we just went to the other direction! Previous Article← Today is World Refugee Day!